Built on a constantly evolving tradition, Jazz is a powerful form of musical expression that should be nurtured and supported for the benefit of future generations. Toward that goal, the Foundation aims to help educate children about the beauty of this uniquely American art form. The Foundation supports those organizations committed to celebrating the rich history of Jazz and helping to secure its future. 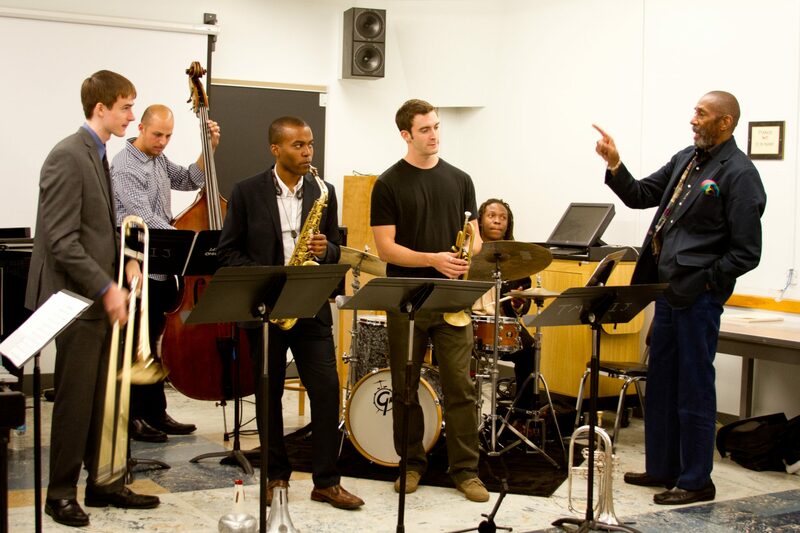 Our support helps encourage and inspire the next generation of Jazz artists. We are also committed to providing resources to those venues that keep the Jazz audience growing. Follow the link to explore those grantees that are helping to grow and maintain a vibrant Jazz community and audience, as well as nurture the next generation of Jazz artists.